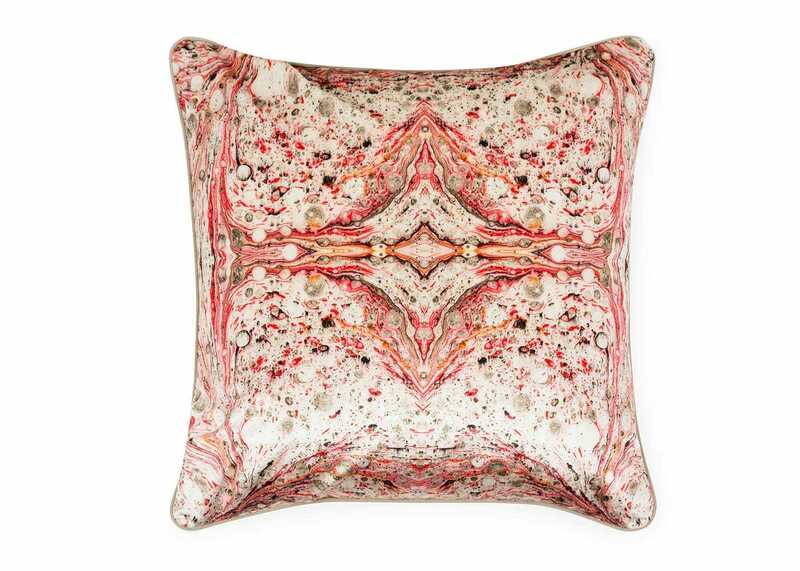 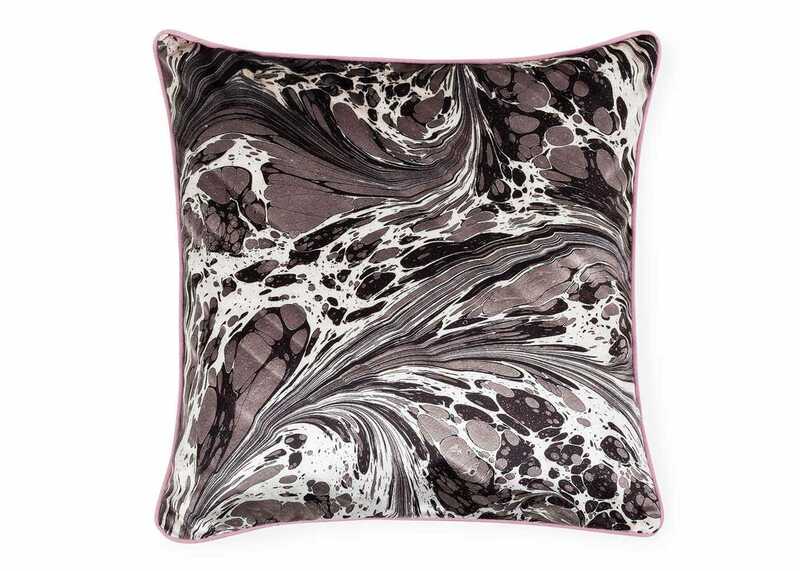 Working from her Newcastle studio, artist Susi Bellamy translates stunning marbled artworks into a range of colourful cushions. 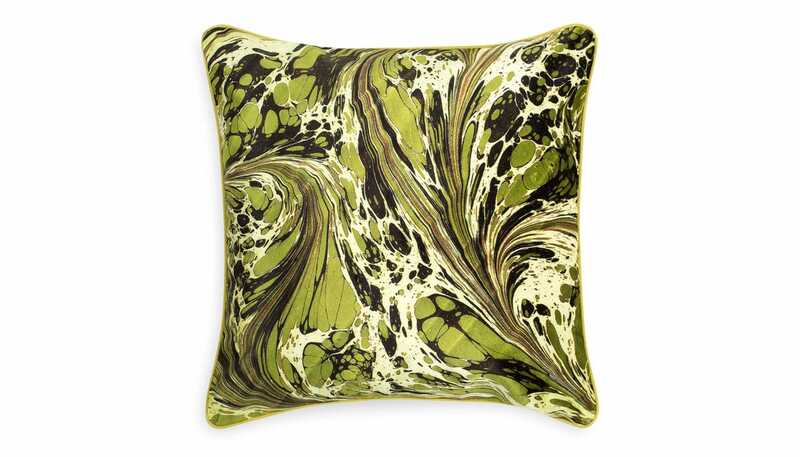 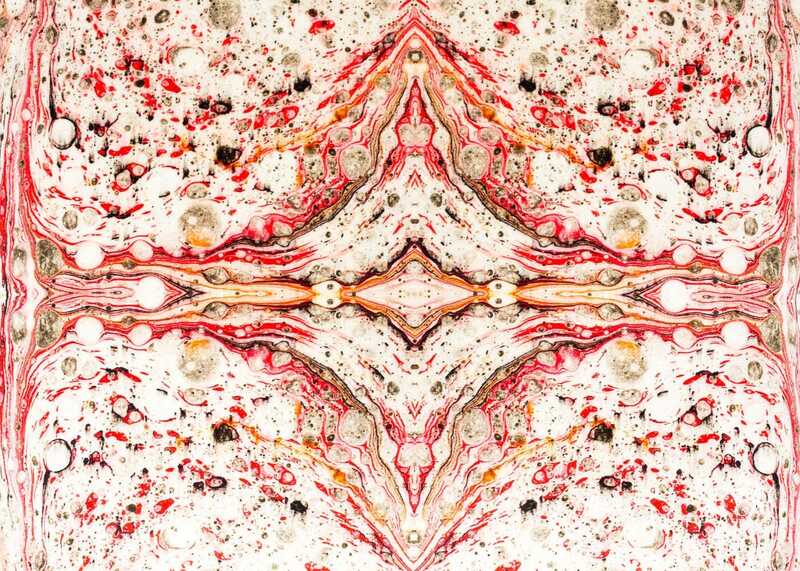 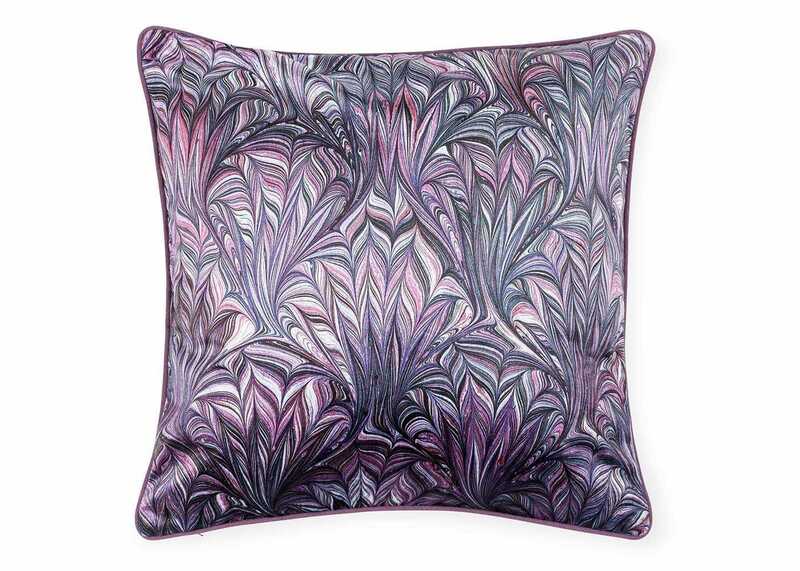 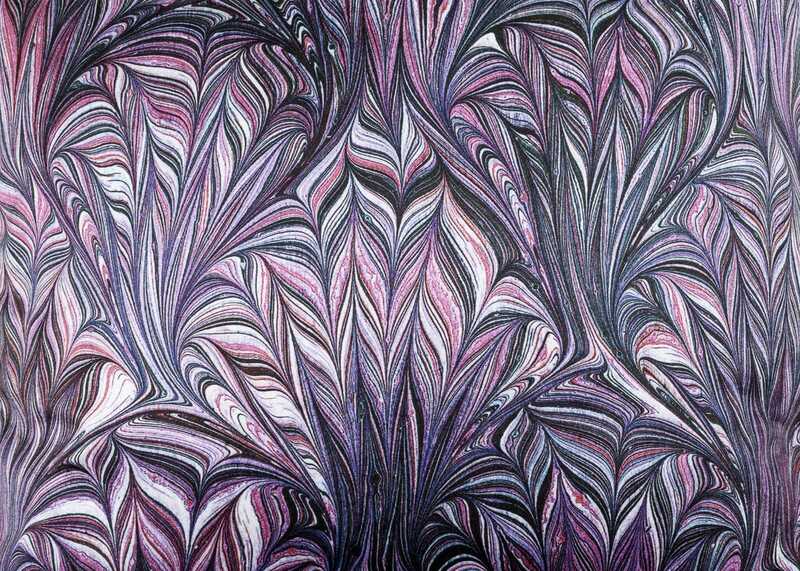 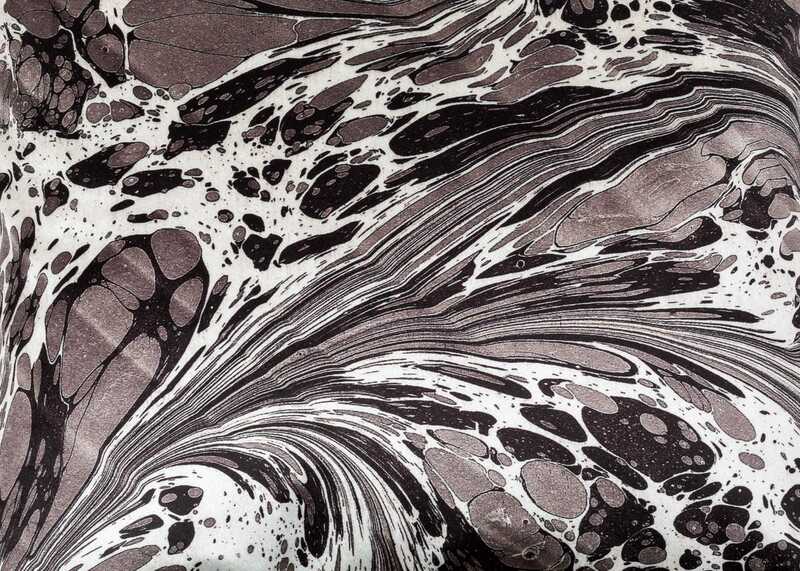 Each design starts by hand marbling paper, which is then digitally printed onto luxurious velvet. 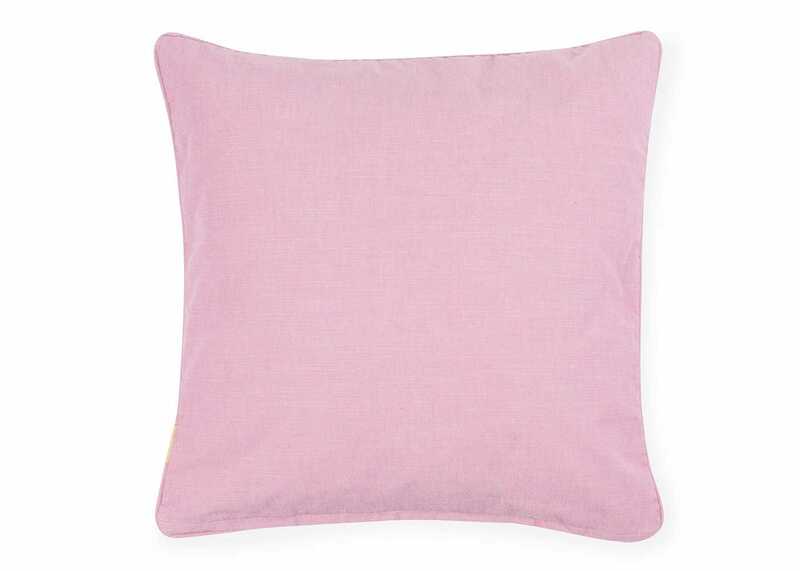 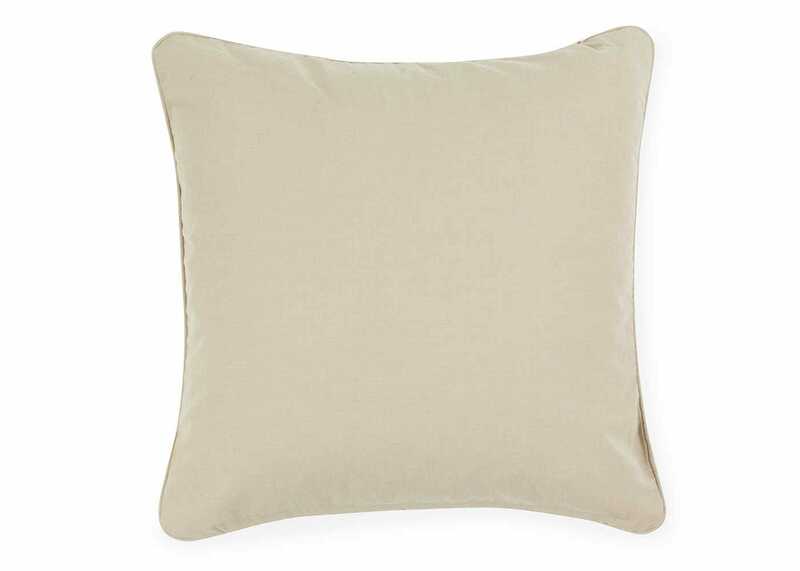 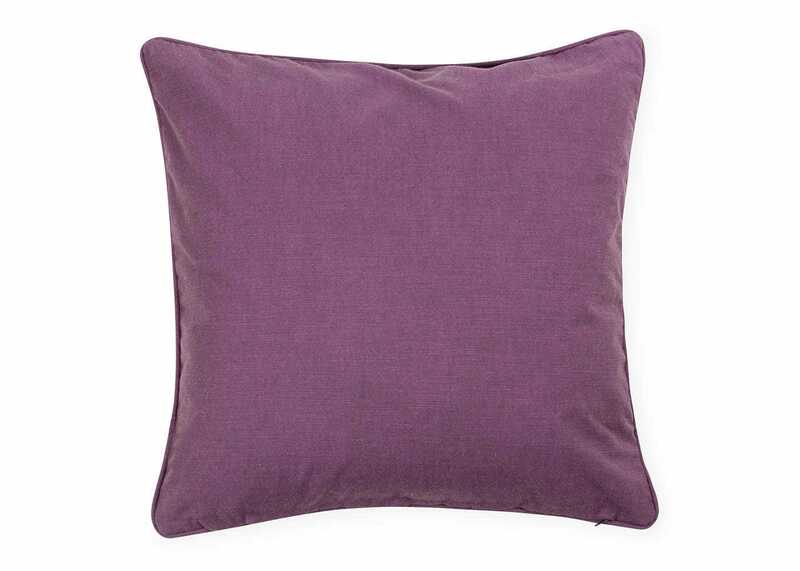 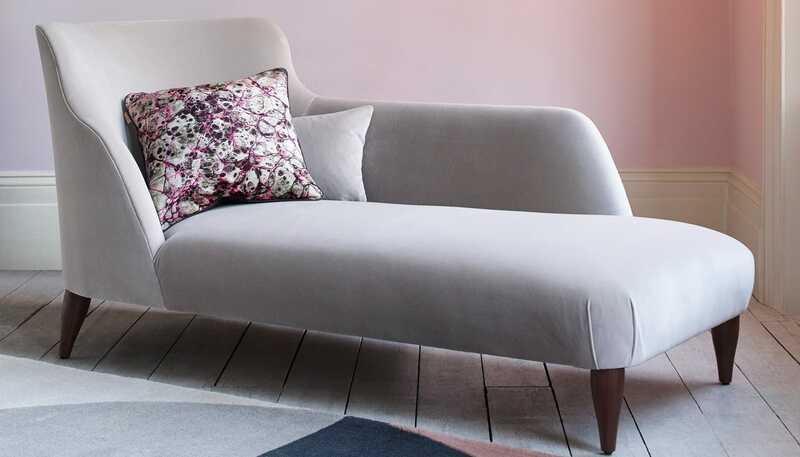 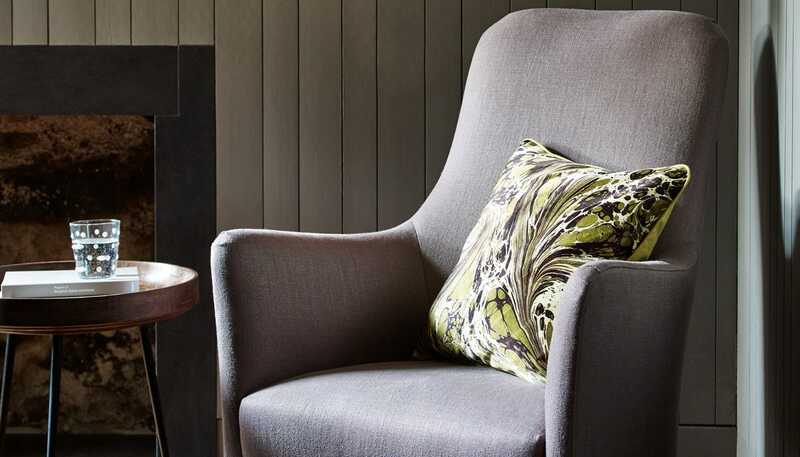 Available in a range of designs and shapes, the cushions are backed by solid colour cotton in matching shade. 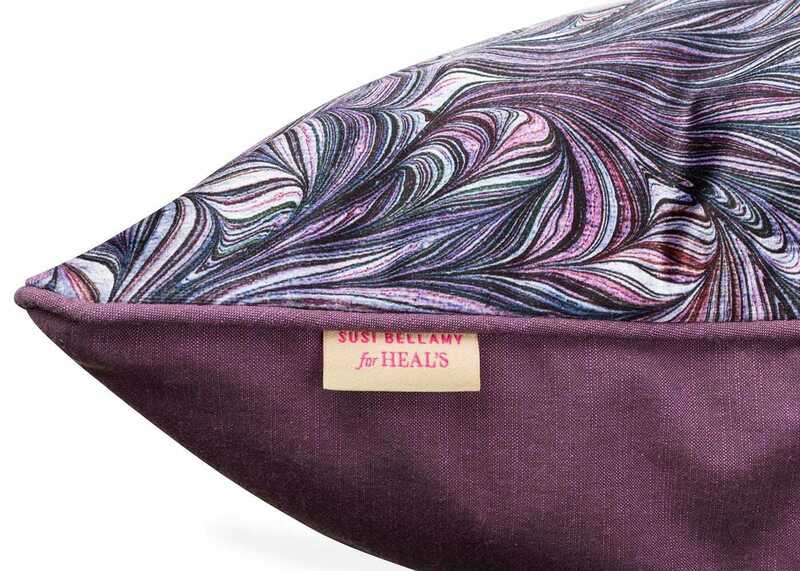 Newcastle based artist Susi Bellamy attributes her ability to see, create, edit and compose to her days as a fashion editor for Conde Nast Publications in London. 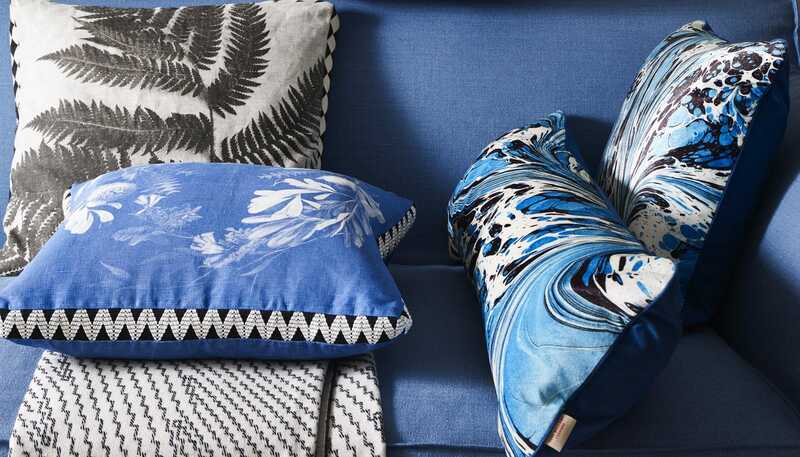 Standing behind the camera of some of photography’s greats, such as David Bailey and Norman Parkinson, she perfected the art of creating visual images for the magazine world, a skill that has been indispensable to her development as an artist.